Chocolate Day #Valentine2014 - Did you get one? 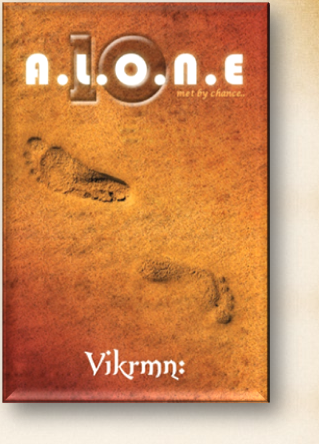 #10Alone #Vikrmn Ten Alone : a saga of 10 friends.. 10 Chartered Accountants..
Did you get Choco from your beloved? If not, buy one yourself and enjoy. Did Jia get same from the protagonist? 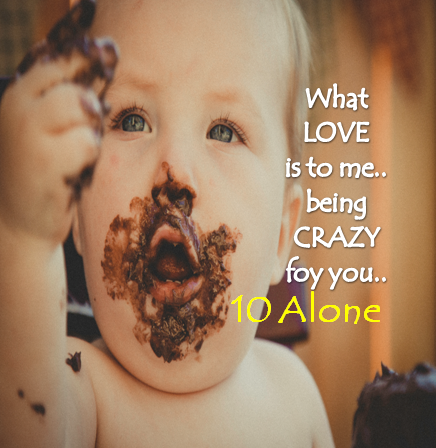 Novel "10 Alone".. a Saga of 10 Friends.. 10 Chartered Accountants, www.10Alone.com ..